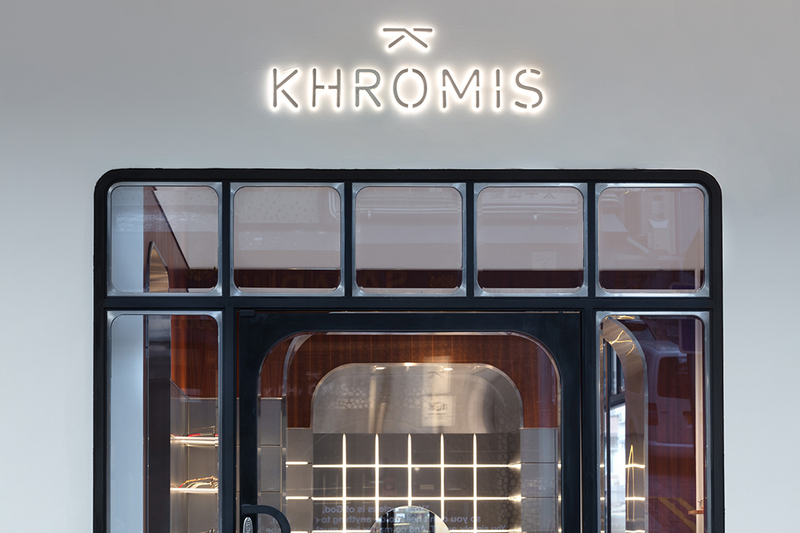 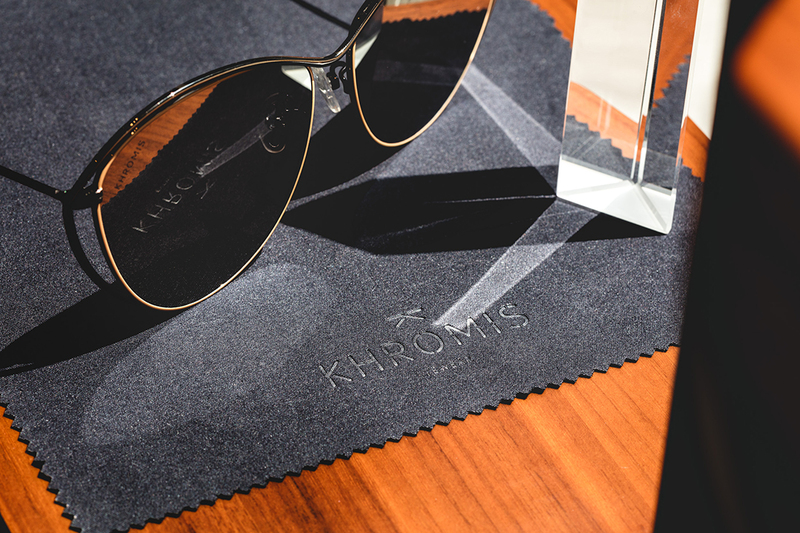 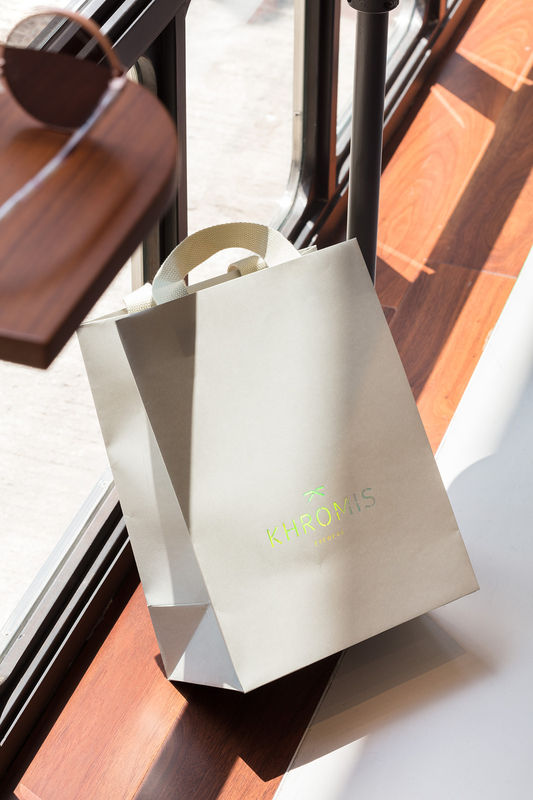 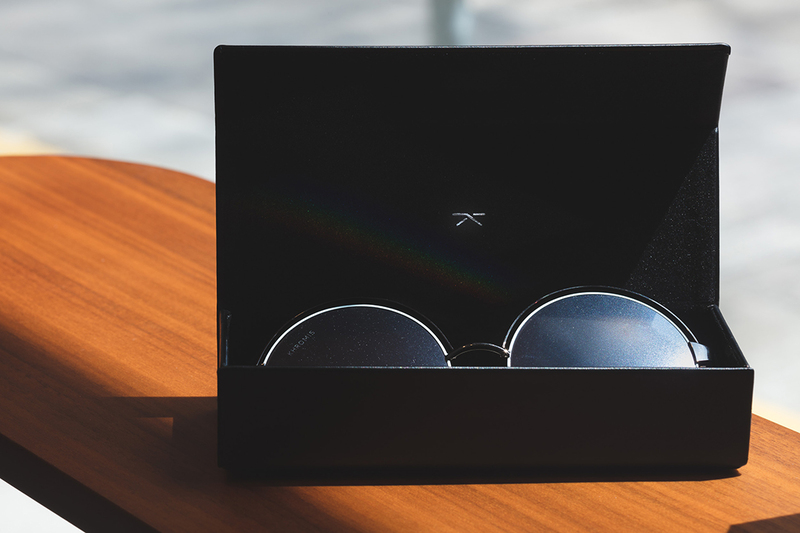 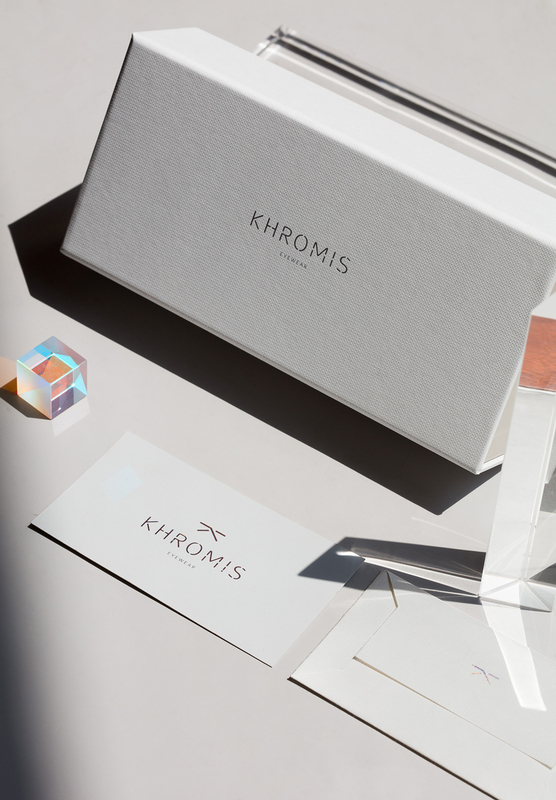 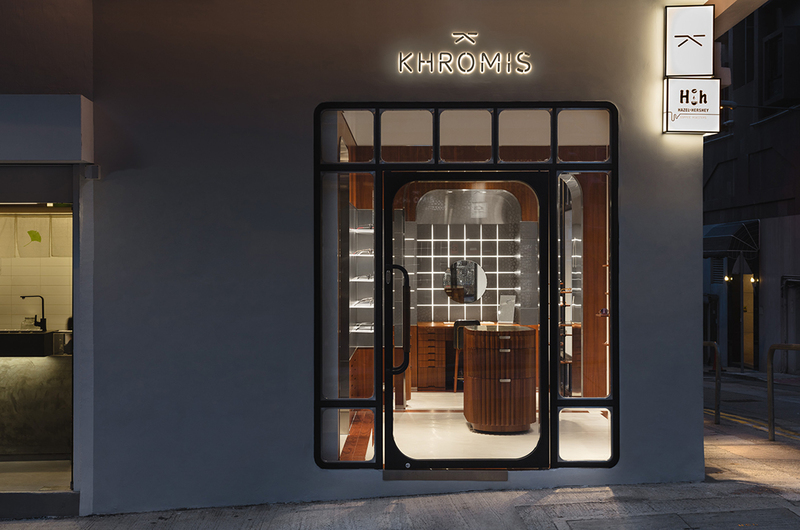 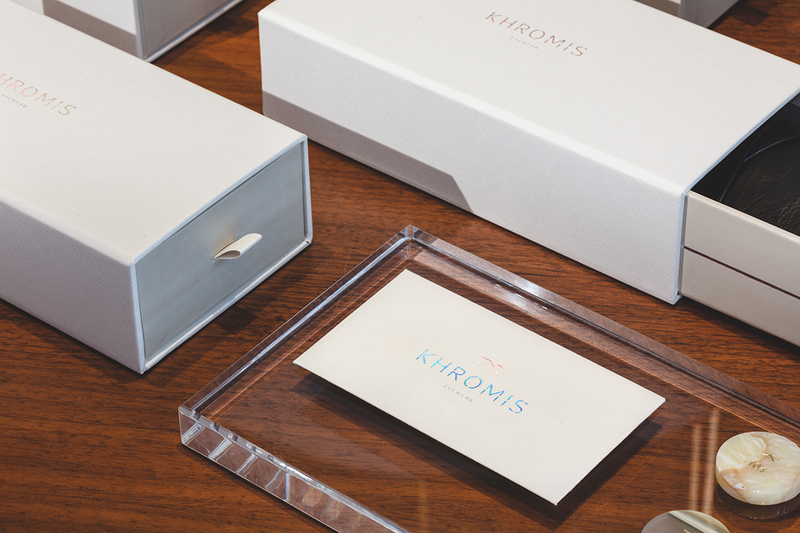 like a prism dispersing monochromatic light into a spectrum of colours, khromis is a catalyst for transformation. 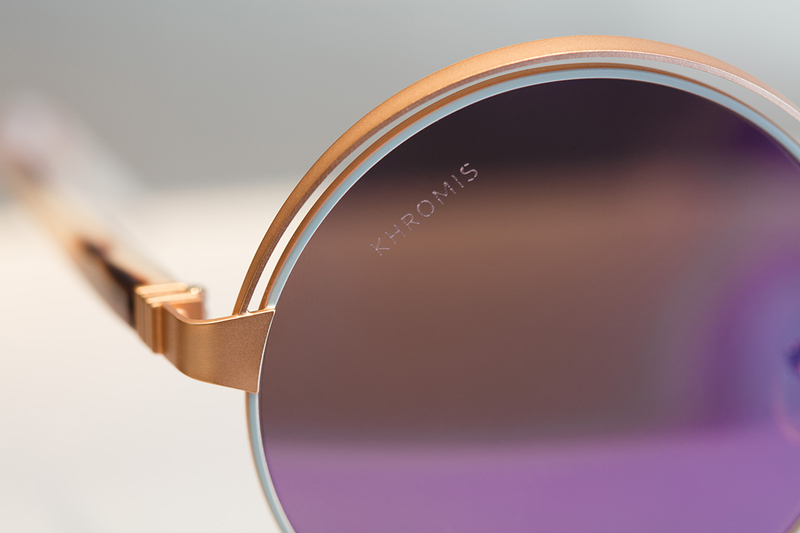 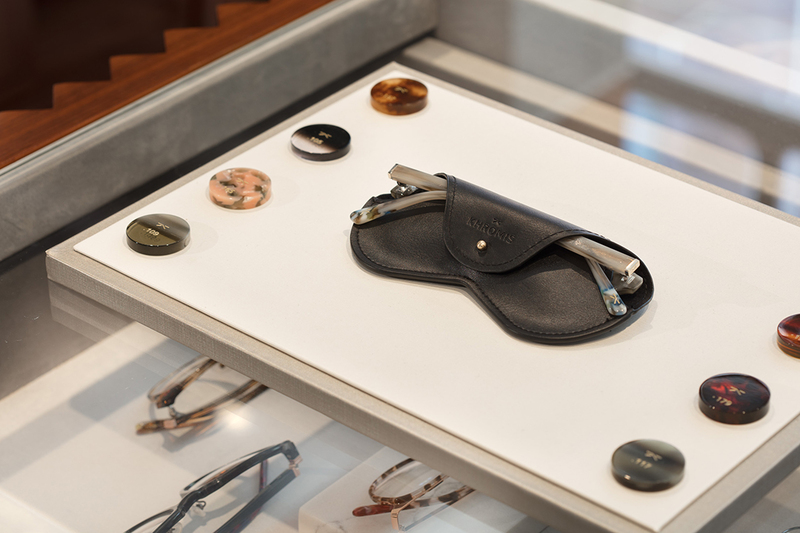 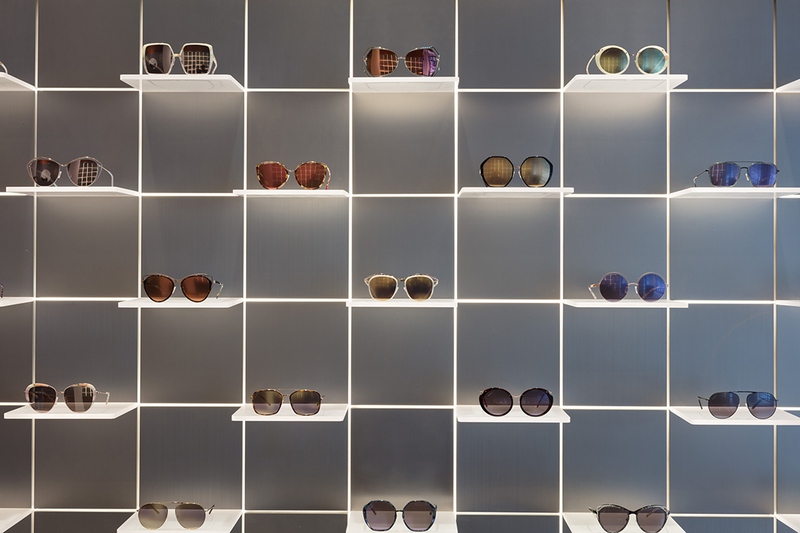 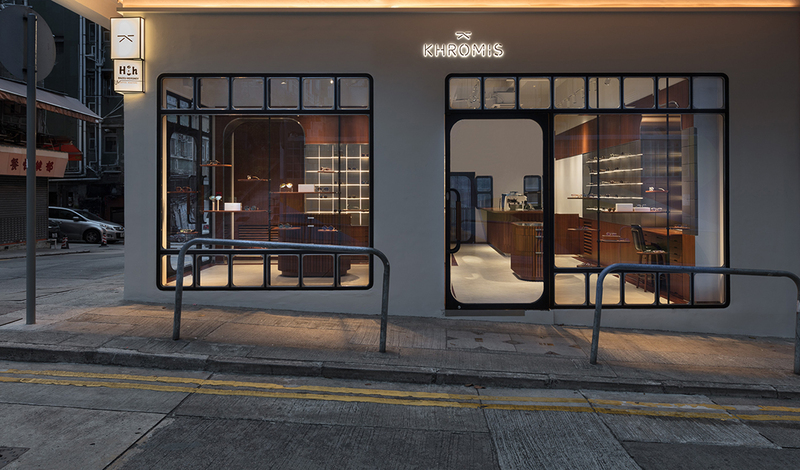 each frame empowers the individual to reveal a whole palette of emotions and personalities. 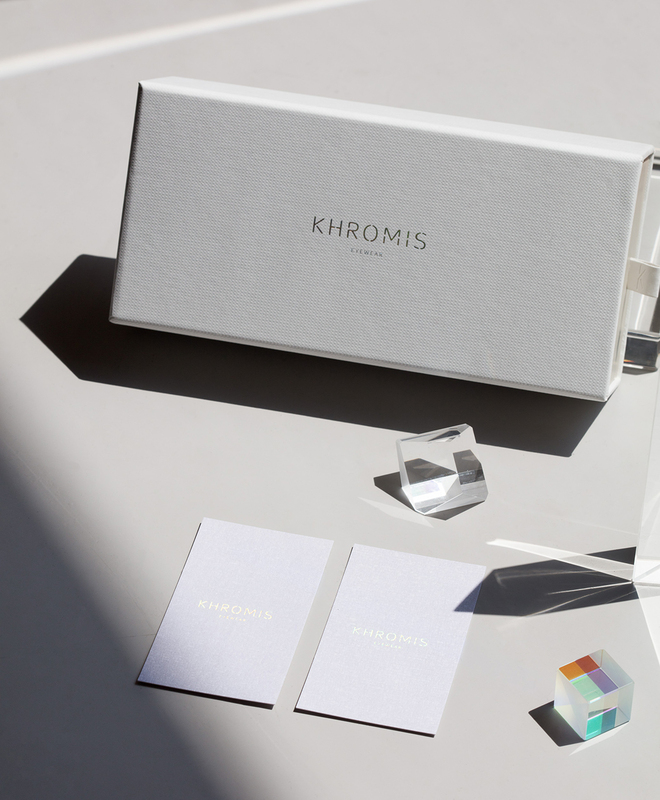 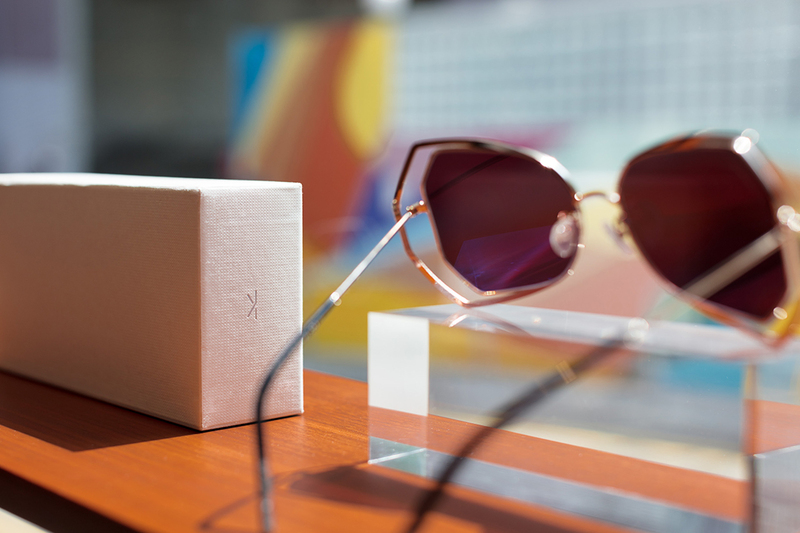 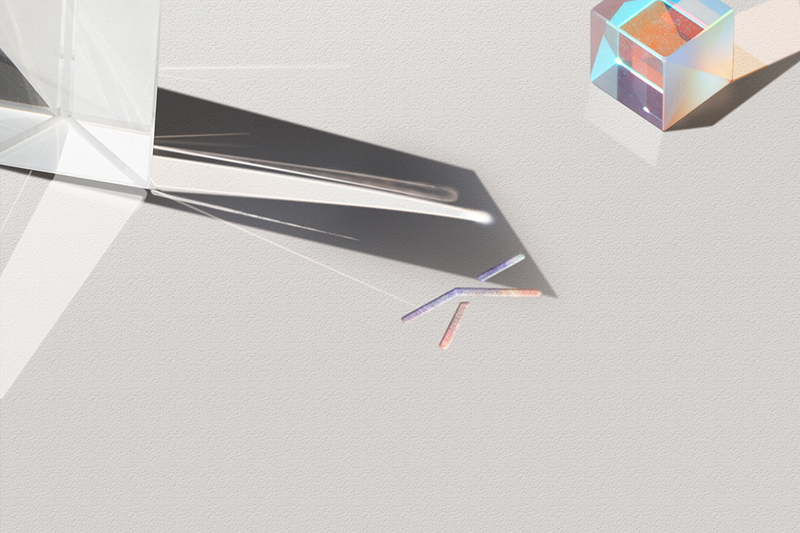 resembling a pair of glasses, the logo is also an expression of refracted light paths. 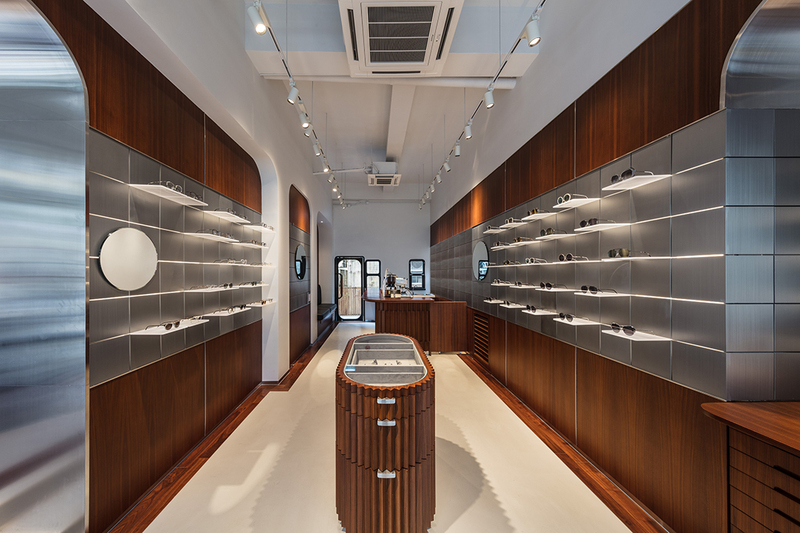 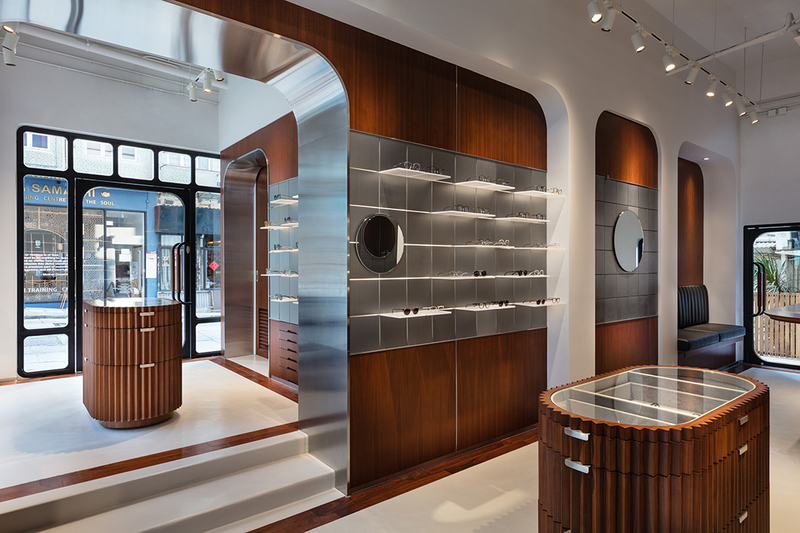 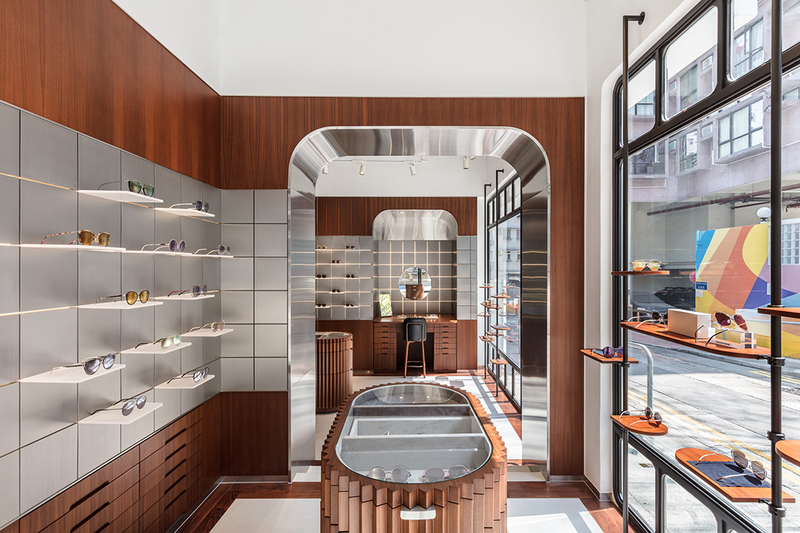 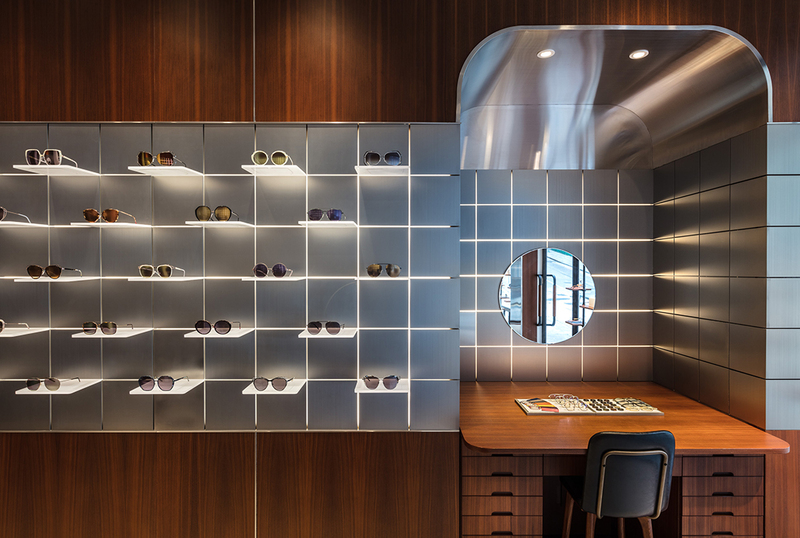 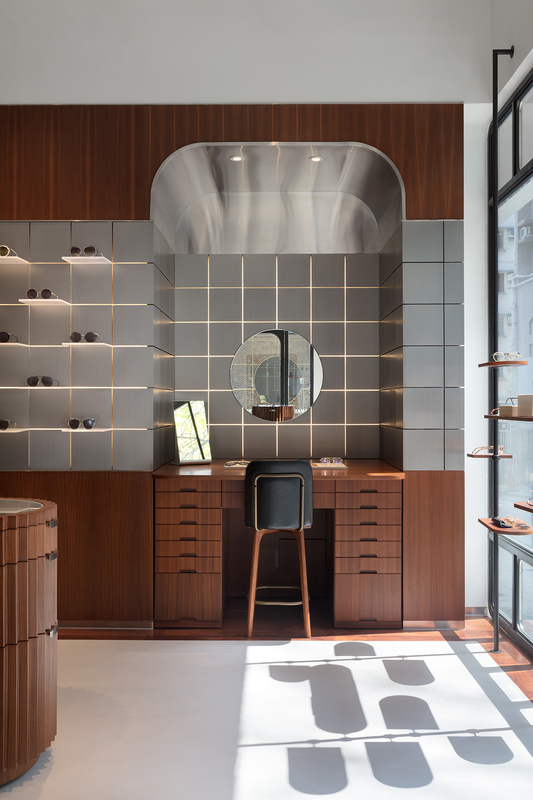 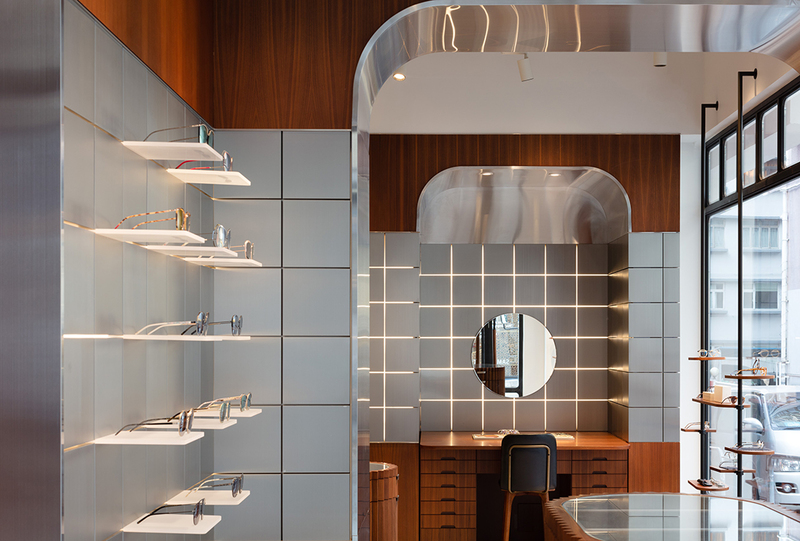 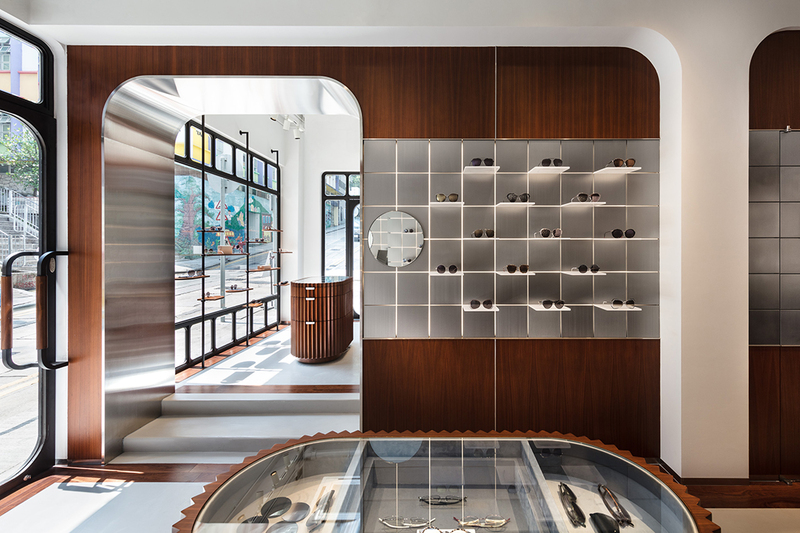 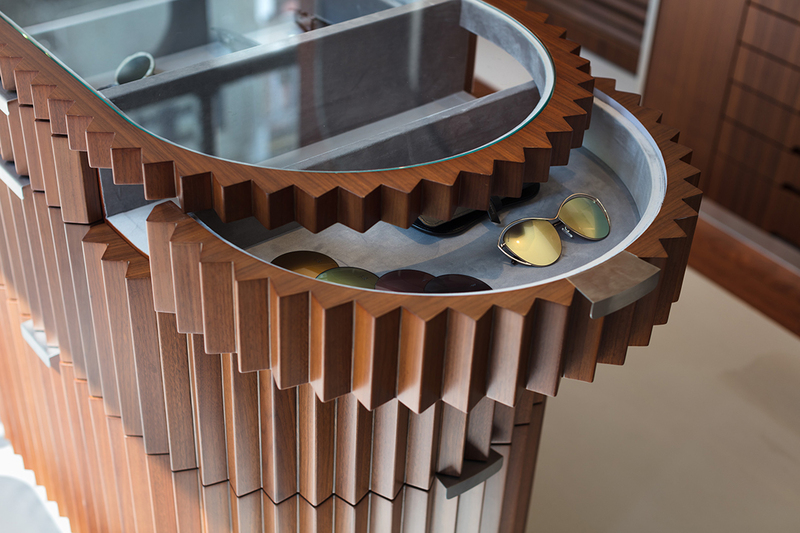 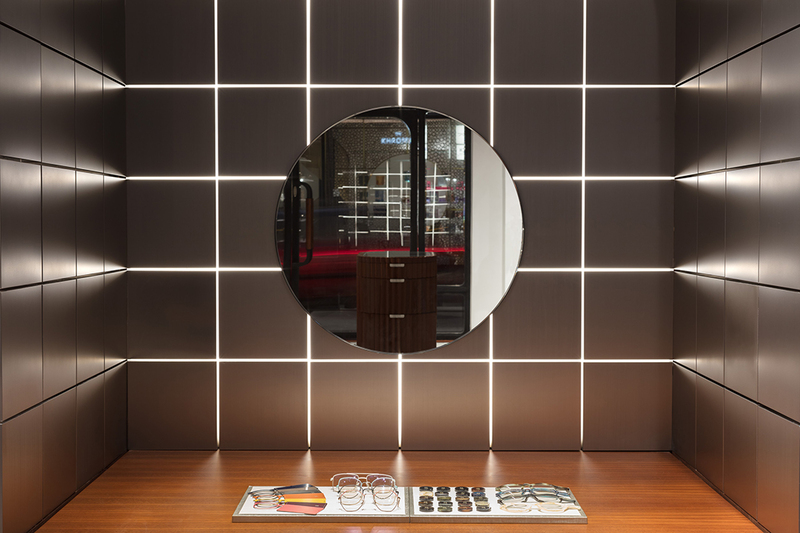 the interior uses mirrors to create reflections and perspective, manoeuvring light to display the product in the best possible way. 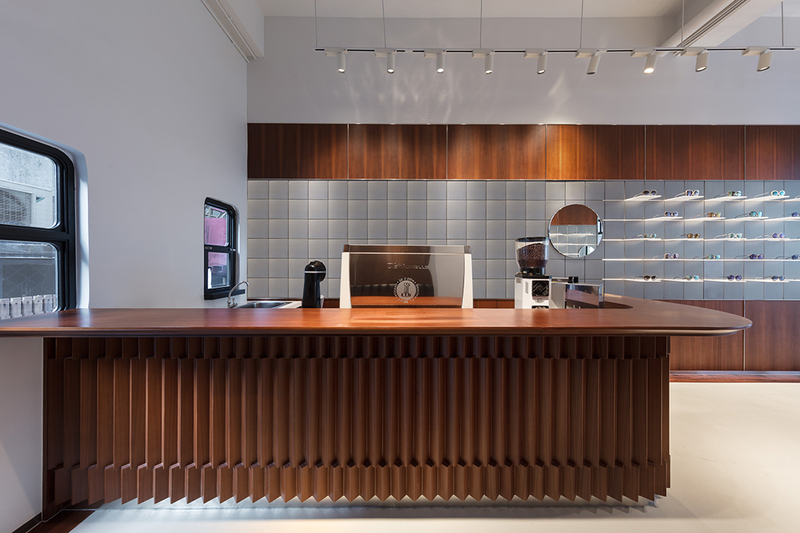 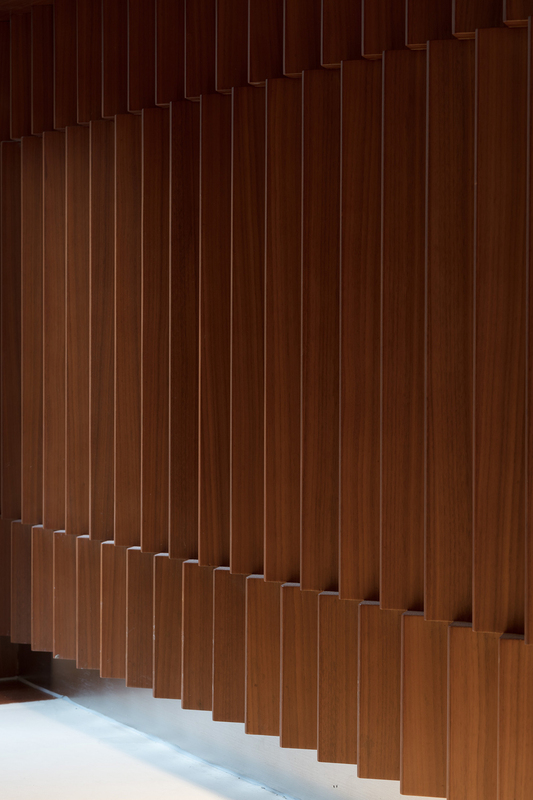 a touch of wood warms up the interior, along with the coffee bar in the corner, creating a comfortable atmosphere for a multi-sensory experience.